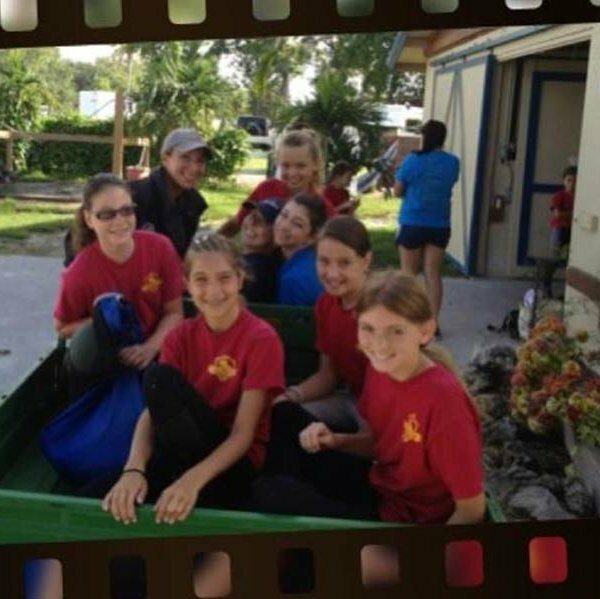 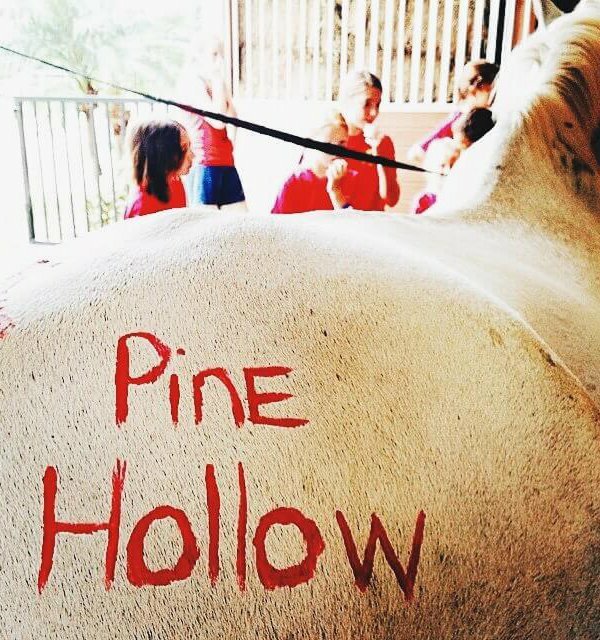 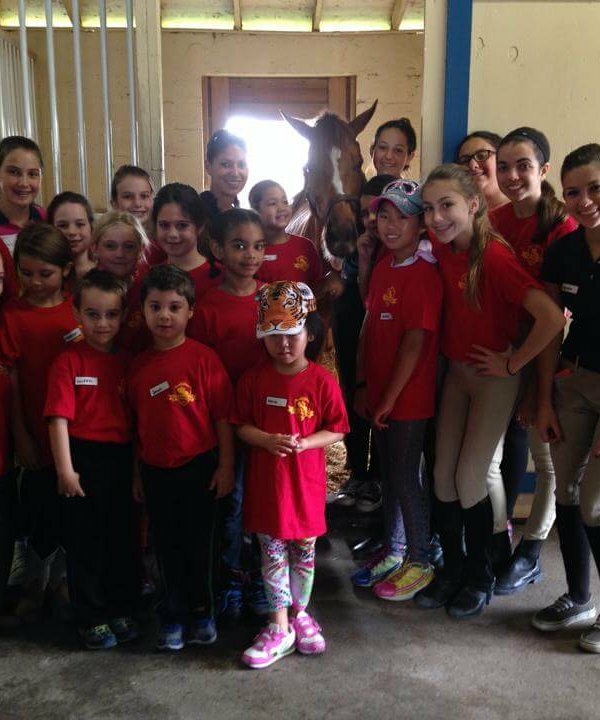 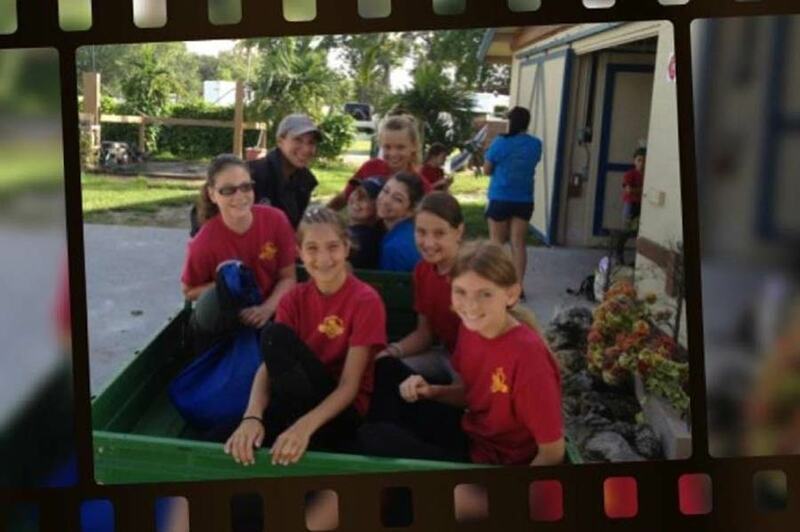 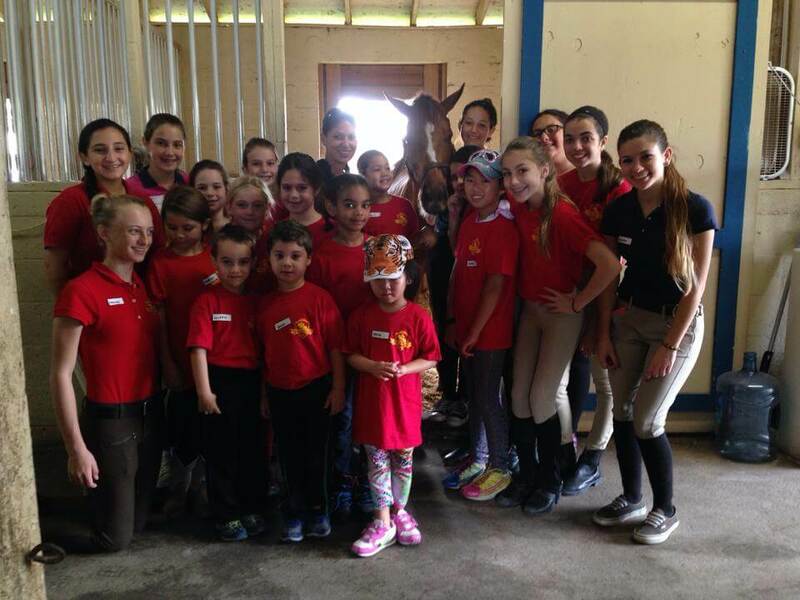 Camp programs at Pine Hollow Farm are magical, filled with friendships and memories that last a lifetime. 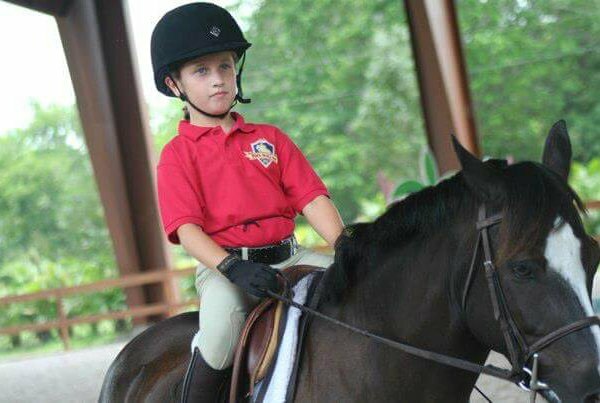 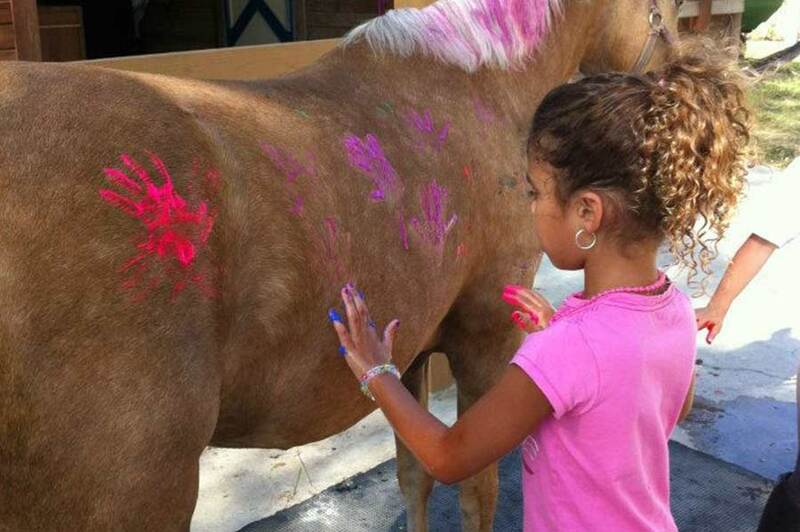 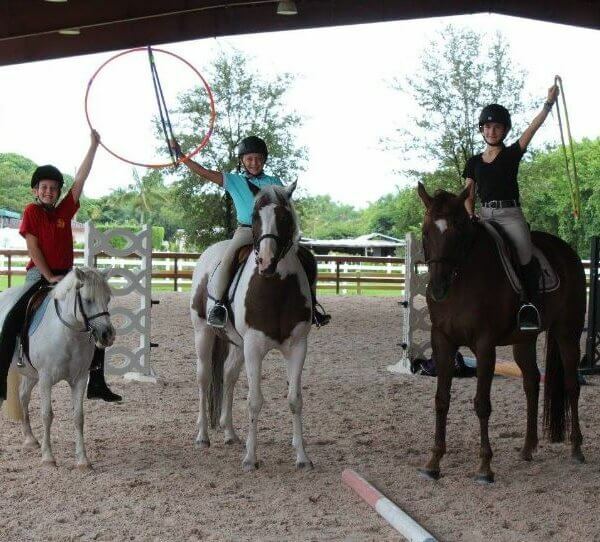 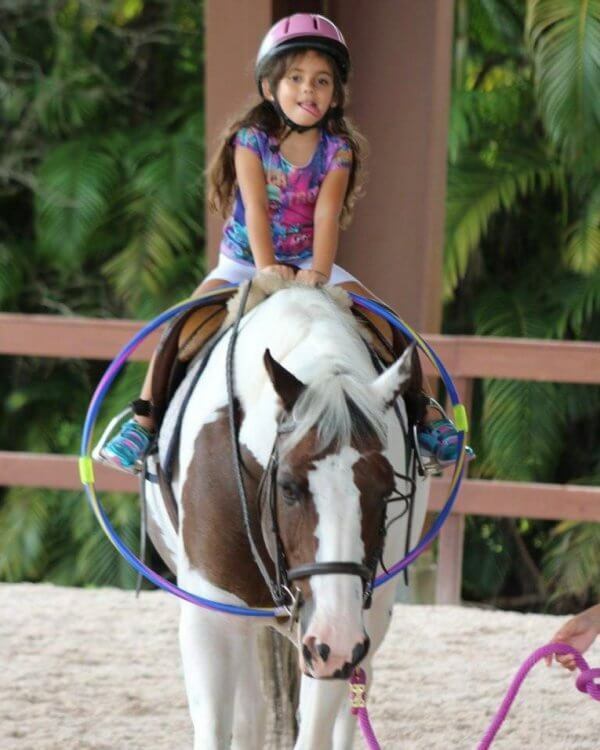 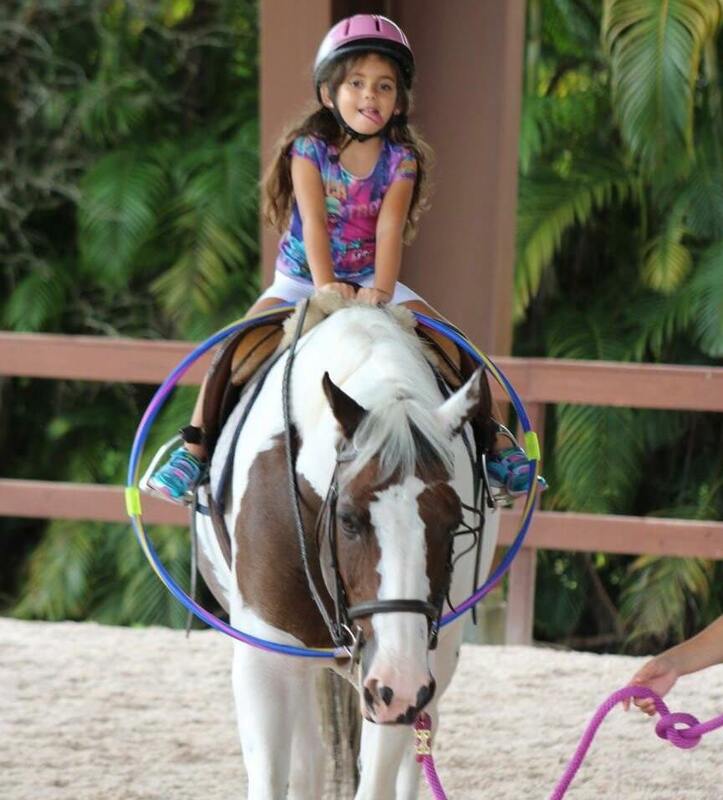 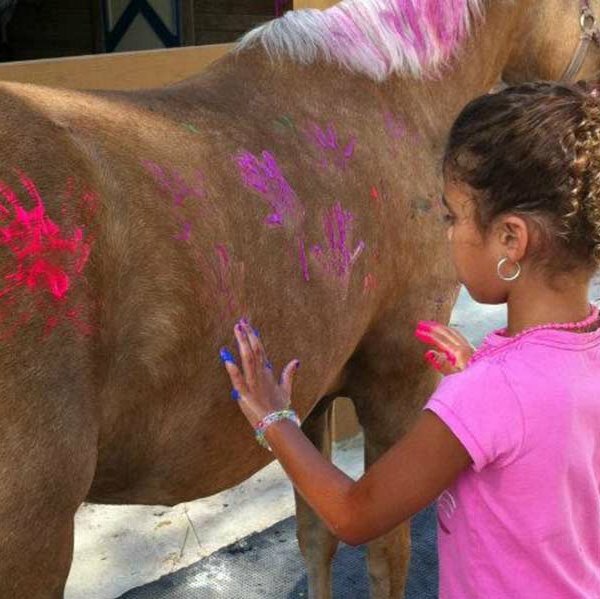 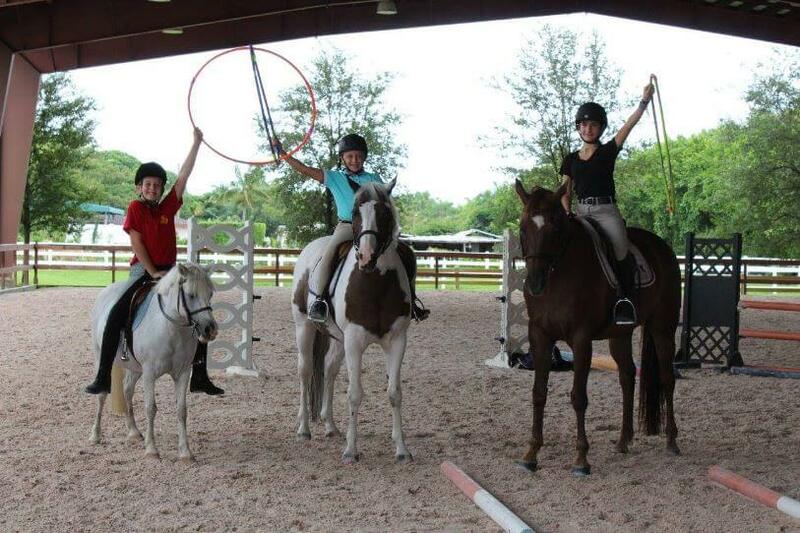 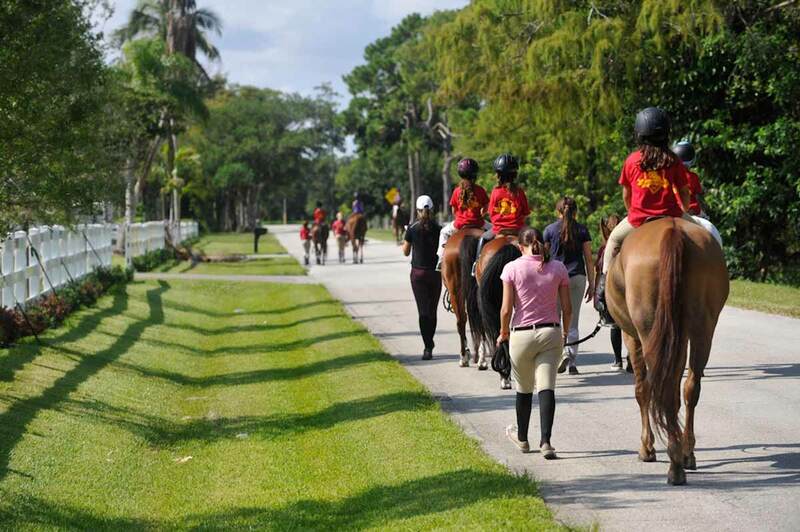 From trail rides to barn management and caring for the horse to crafts, water play horseback games and camp horse shows we guarantee the day will be fun and exciting. 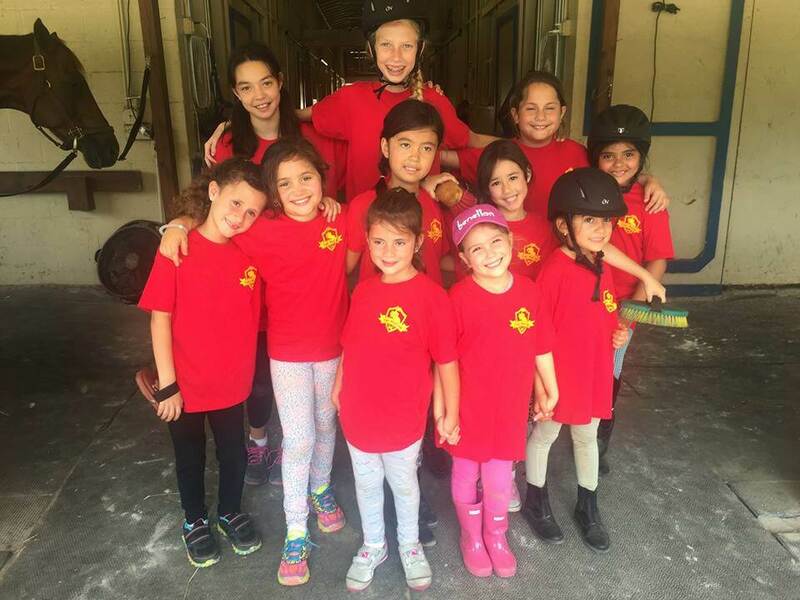 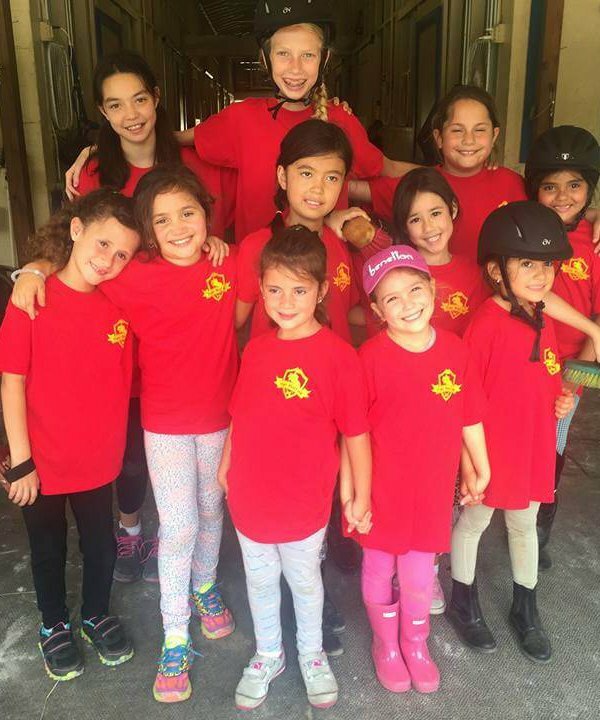 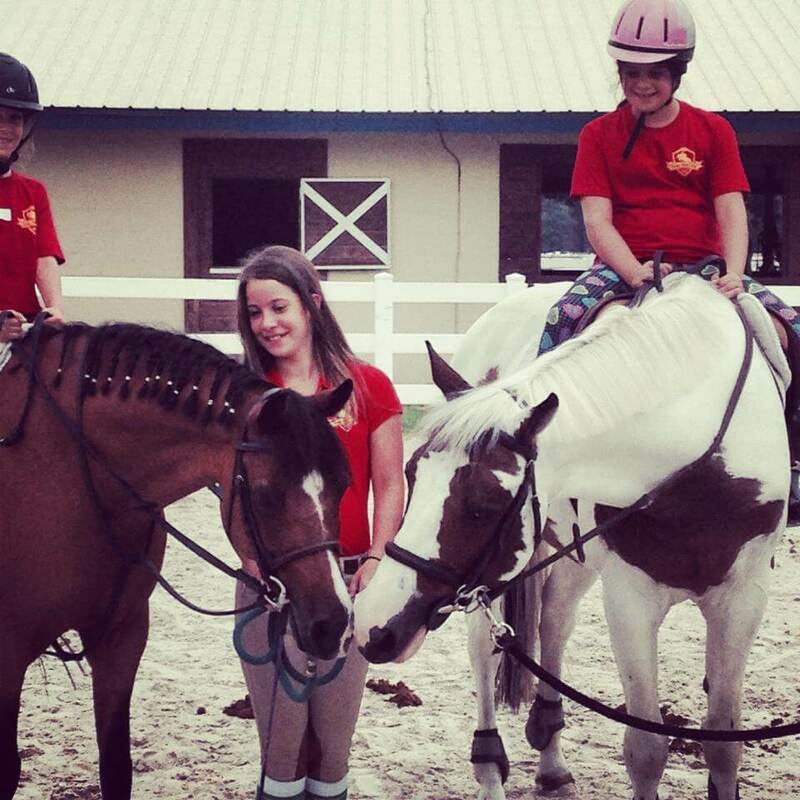 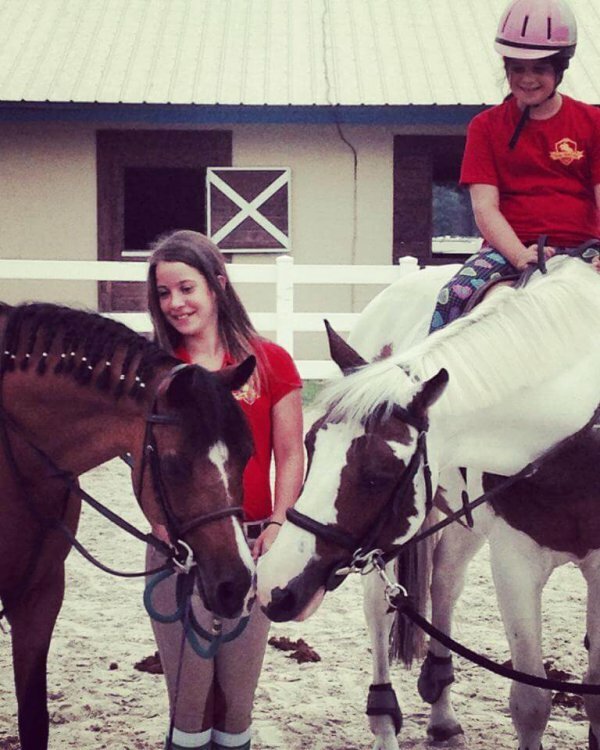 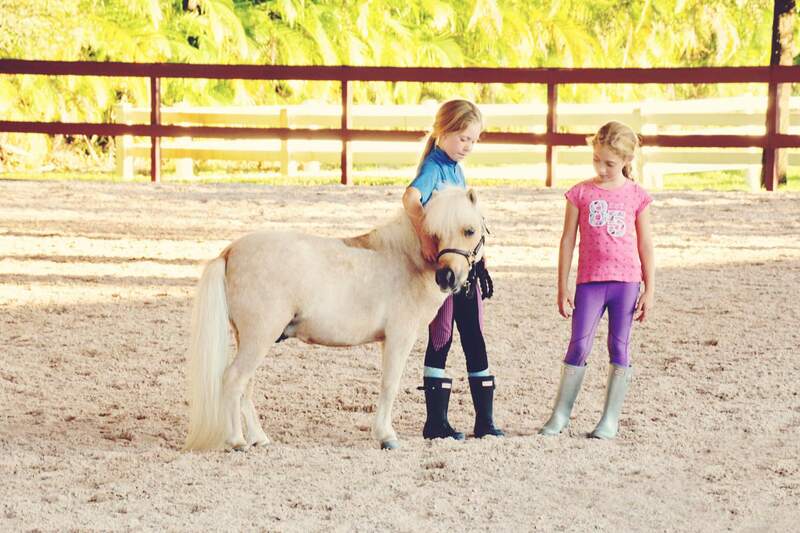 We offer all the children who come to our stable the opportunity to love and care for a horse while learning safety and riding skills from our experienced staff. 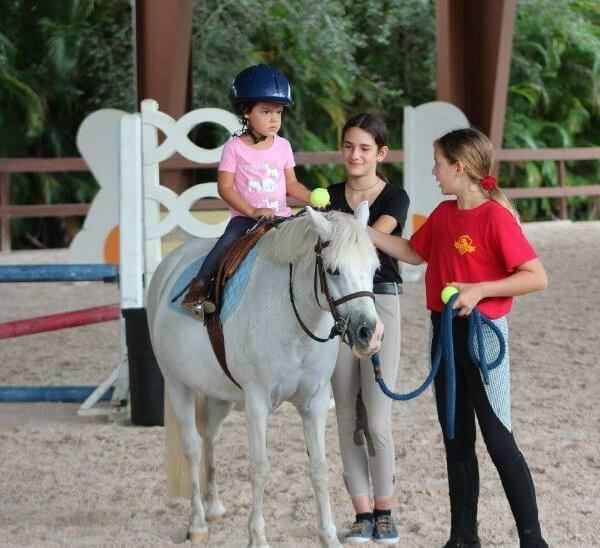 Learning new skills and connecting with people and animals builds self esteem, and for many of our students, horsemanship becomes a passion for many years. 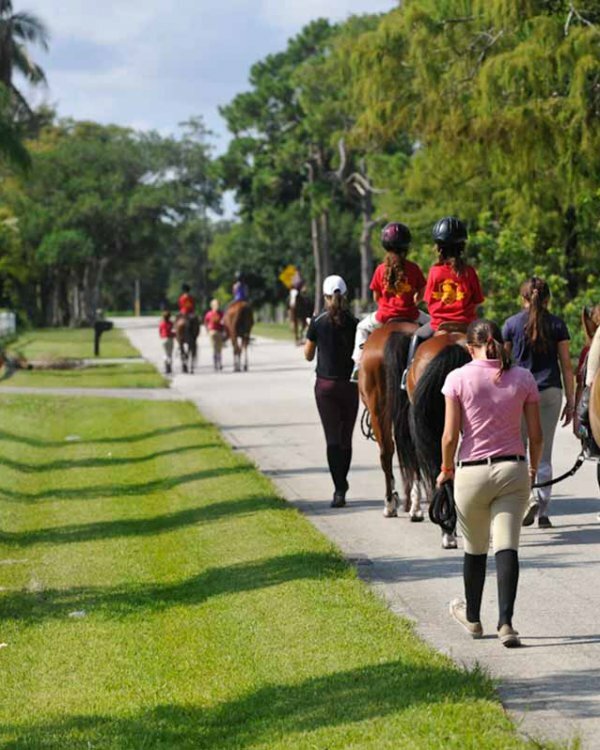 The program week will be from 9am – 2pm every day. 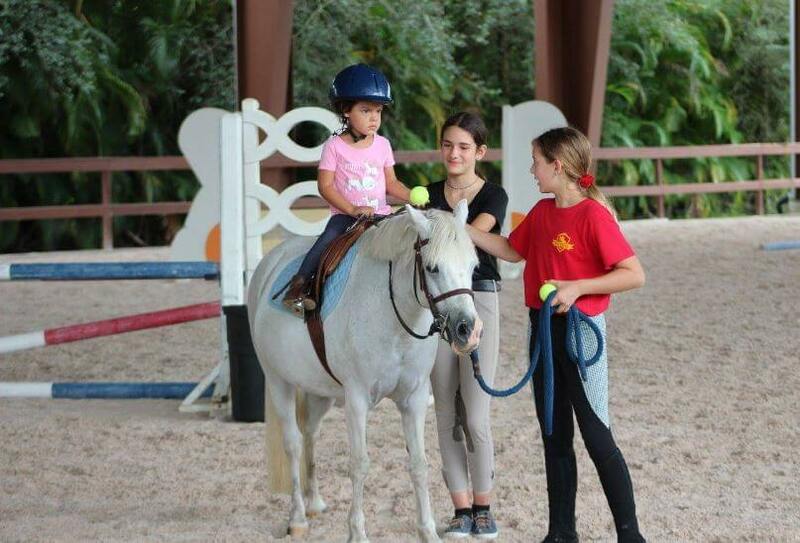 You may drop your child off after 8:45am and pick up before 2:15pm at no additional charge. 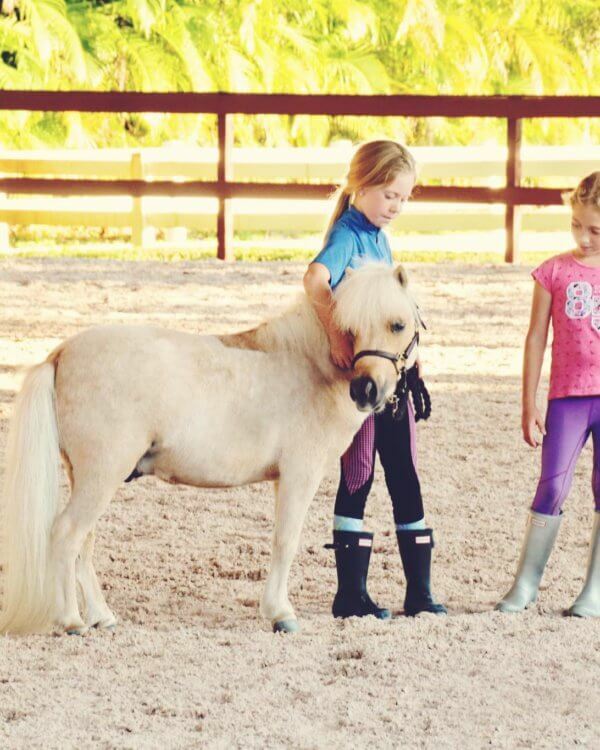 Price $375 per child per week.